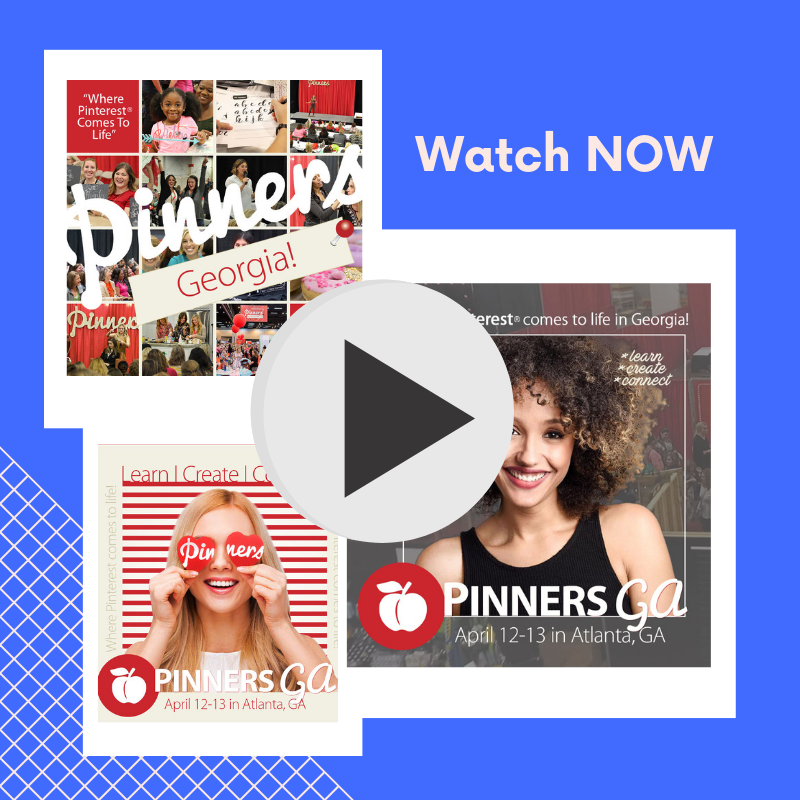 The Celebrity Ballroom Dance Studio team came together for an action packed weekend starting with the Pinners Conference & Expo in Atlanta both Friday and Saturday. With over 10,000 attendees this year, you can imagine how many wonderful new people we met. There were hundreds vendors and classes to enjoy, lead by Pinterest subject matter experts, along thousands of unique DIY projects, artisan crafts and self-improvement services featured like ourselves. Plus, the crowd’s energy was simply contagious! We certainly enjoyed speaking to everyone about what we do and what benefits come along with it. We definitely look forward to having them visit our studio in the near future. Thank you to Pinterest and Cobb Galleria Centre for putting on such a wonderful and informative event. Want to know more about Ballroom Dance? Join us at the next Open House Night here. We’d love to have you come see what it’s all about. No partner or prior dancing experience is required!